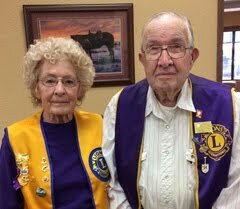 Lions of Belle Fourche: Cubs assist Lions for successful Pancake Breakfast! Cubs assist Lions for successful Pancake Breakfast! 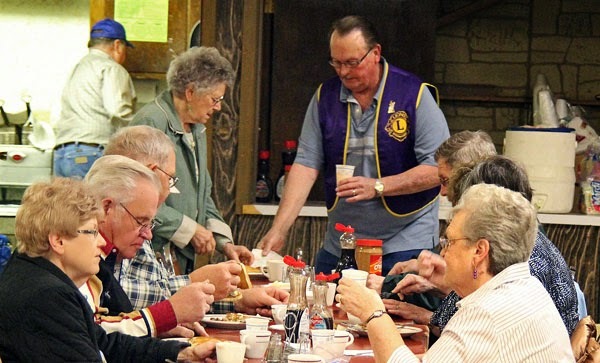 Cub Scouts from Belle Fourche Pack 19 assisted members of the Lions Club for another successful Pancake Breakfast at the Moose Lodge on Sunday, March 27, 2014. 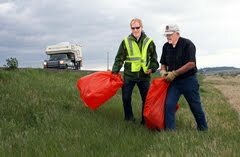 "The work of the Cub Scouts in busing tables and assisting our Lions members was very helpful. We're pleased with the way things turned out," said Pancake Breakfast Co-Chairman Ron Ensz. "Unofficially, we had gross sales of around $2,000 with $1,200 in advance ticket sales. I would estimate that we fed around 250 people." 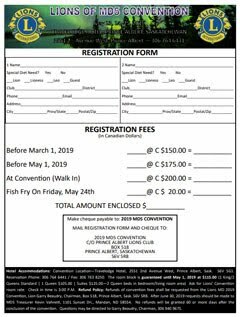 The breakfast is an annual affair for Lions, helping to support their many community activities, ranging from Sight and Sound projects that aid persons with vision and hearing problems to youth scholarships, and helping families at Christmas time. 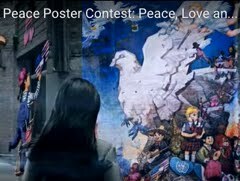 "While we engage in other fundraising activities, this is probably our best-known and most popular one," said Ensz. "I'd estimate that we served about 50 people every hour." 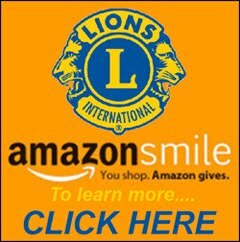 About a dozen Lions members worked the event. 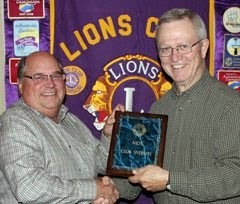 Co-Chairman are Lions Robert Schnaible and Ron Ensz. 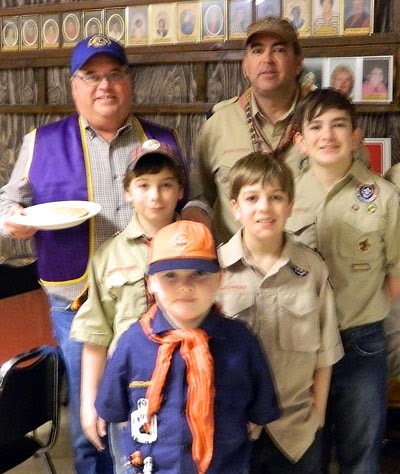 The 2014 breakfast was a bit different, since Lions were joined by a group of Cub Scouts from Belle Fourche Pack 19. 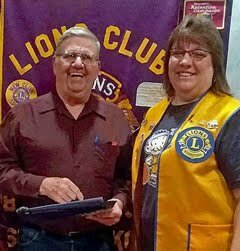 Cubmaster Allan Schreir had approached Lions about having Cub Scouts assisting Lions by busing tables and providing other assistance. It was a good fit, giving Lions some help -- but also providing some good mentoring and giving the youngsters a chance to learn the value of public service, something the Lions know about! 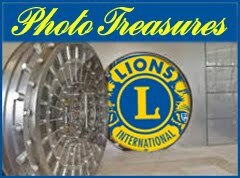 For a few snapshots of the event and our Cub assistants, visit our Belle Fourche Lions Gallery! 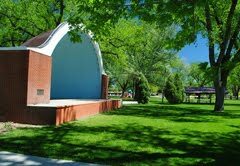 Thanks to Ron Ensz for providing several of these photographs.